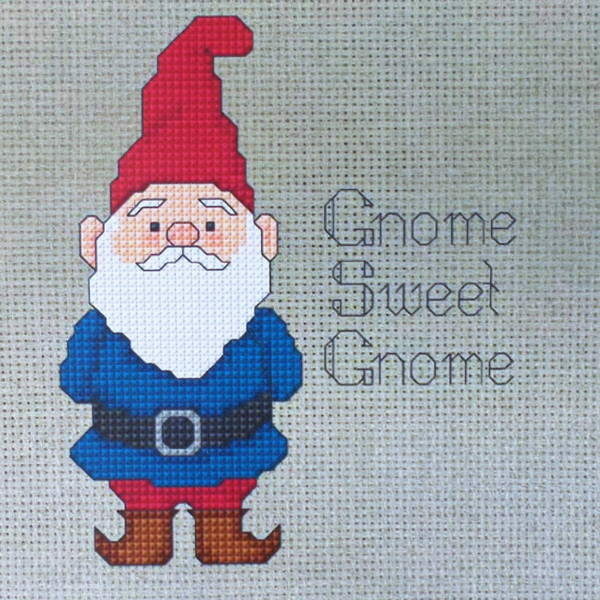 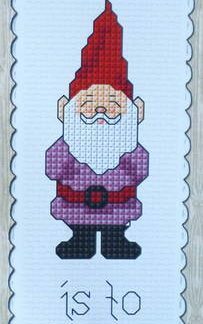 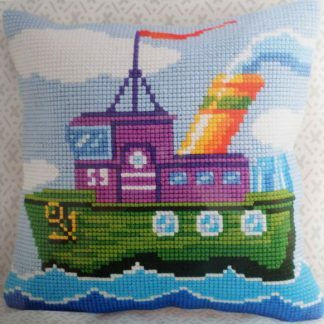 A cross stitch gnome with the words ‘Gnome sweet Gnome’ which is a take on ‘Home sweet Home’. 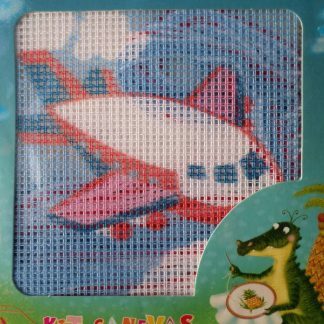 The kit contains 14 ct Aida (natural Linen-look), DMC cotton threads, a needle and full instructions. 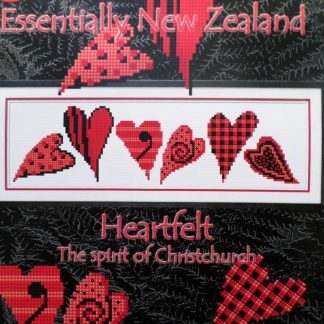 Made in NZ.